Armin Angerer studied furniture design and interior design in Innsbruck. He moved to Hamburg in 1991 to work as a designer at Peter Schmidt Studios. He gave up his second career in favour of design – for years he played volleyball in the Austrian national league. He was appointed creative director in 1995, and two years later, he took over as head of the packaging team at Peter Schmidt Studios. During this time, he worked closely with Peter Schmidt, including on famous brands such as Jil Sander, Triumph, Apollinaris, Jacob’s, and Beck’s. Even today, he retains the practical approach of his training in a skilled craft, as well as the team spirit and performance principle from volleyball. Angerer has led the Peter Schmidt Group as managing director since 2004. 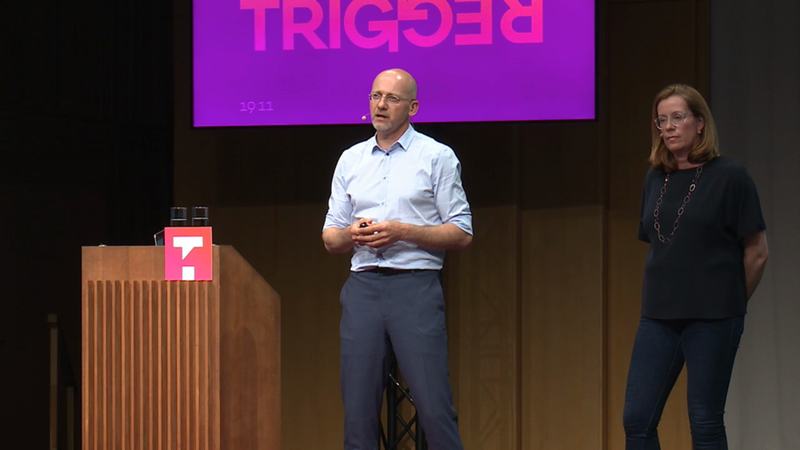 He is responsible for the corporate design and packaging divisions in Hamburg and Japan, and has many years of experience in international brand leadership. Japan is one focus of his work. He developed the branding of the Nezu Museum in Tokyo, whose collection of Asian art is considered one of the most important in the world. 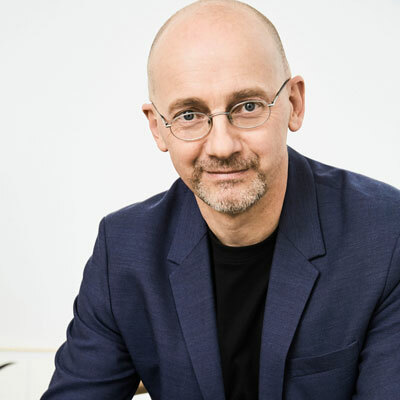 His successful collaboration with Juchheim, a traditional German manufacturer of high-end baked goods, also marks Angerer as an expert in German-Asian design culture and business relations. Among his other clients are Henkel, Imperial Tobacco, Coca-Cola, Gerolsteiner, Guhl, de Beukelaer, Weleda, Hugo Boss, and Rewe. Angerer and his team at the Peter Schmidt Group have won more than 40 awards in the last four years, including from the ADC, the DDC, Manager Magazin Ranking, red dot, iF Design, Berliner Type, the Corporate Design Award, and Stiftung Buchkunst.